It’s easy for me to love a product. One, apart from periodic sensitive attack shown by feasible redness and broken capillaries as well as dryness, I don’t have much problem with my skin. So that means most products work just well for me. However, when I say I don’t like a product it tends to be for quite a specific reason. That specific reason why the Ole Henriksen Empower Featherweight Moisturizer goes right into the skincare graveyard is because of the scent. Oh it’s so meh. It smells so chemical and not in a clean pleasant way. It’s just off. For me, after all these skincare trials and errors, sensory experience play a big part when it comes to skincare. As it happened to be, the scent isn’t the only reason I’m not liking this product. It’s said to be a weightless moisturiser that will quench thirsty skin and boost skin’s youthful vitality and glow. It does feel lightweight but it doesn’t get absorbed easily which means layering it with an oil is impossible. Which means it’s not in any way featherweight! I’ve tried using this both day and night, for my dry skin this isn’t hydrating enough. On top of that, I didn’t see any glowing effect. But, hey if this products work for you, it might not be the right one for me but it’s for you. Go ahead and continue using it. But for me … this is the end of the road for you and me. 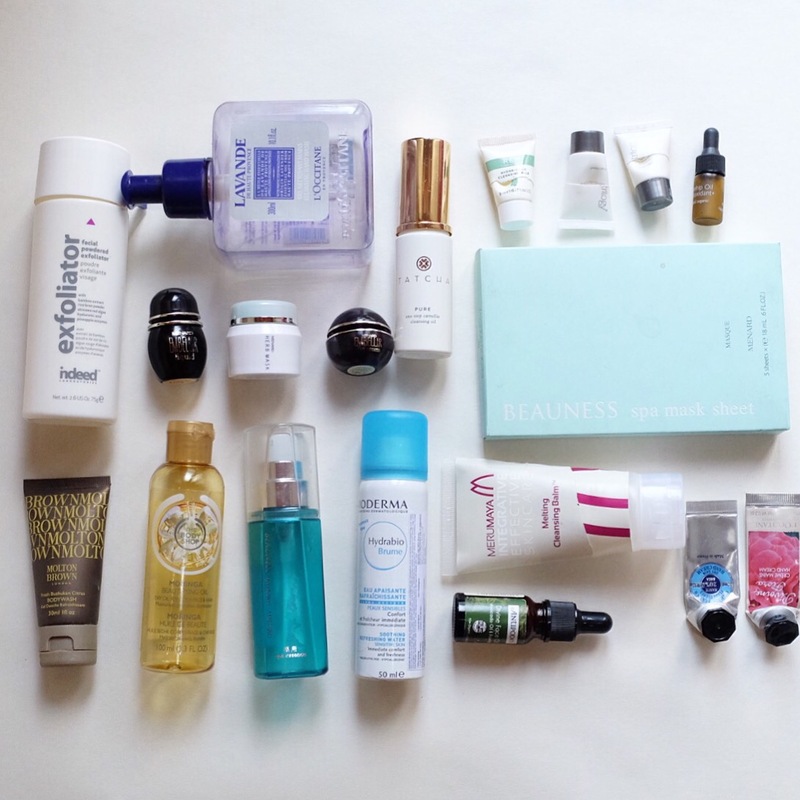 December 2015 empties! And it’s a big one! This empties is from early December and I should have written about it sooner. It was a pretty huge stash clearance and I’m pretty much a happy camper. When you’re talking about skincare, it’s not about what new stuff you buy, but what you’ve finished and thinking of repurchasing. And this lot right here have a lot of good ones! So let’s start, after the jump. 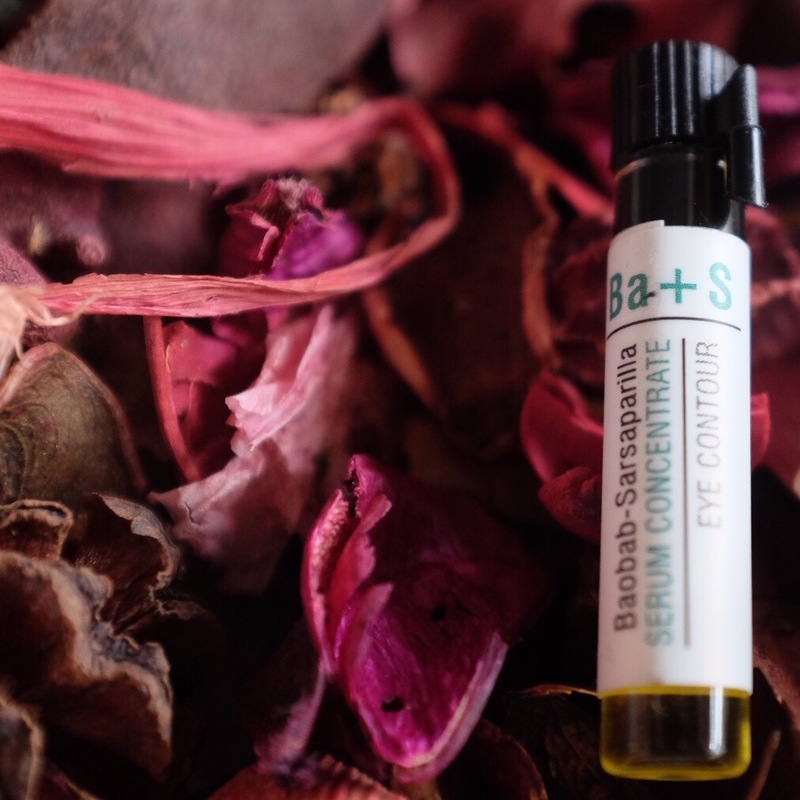 I had this Odacite Ba+S serum concentrate for Eye Contour last month. This is a 1ml sample that I got from Naturisimo. If you’re not acquainted yet with Odacite serum concentrate, it’s basically a 5ml serum that is filled with plant extracts and bio-actives and if you think serum is already concentrated enough, think again. This one is way more potent. The idea is that you can mix and match your Odacite serum concentrate according to your skin needs. You can mix more than one at one go by mixing them on your palm and apply it on your face directly or you can mix it with your moisturiser. It’s not the cheapest product out there considering there’s very little product, 5ml, for around £25 to £45. Pricey! But here’s a reason to love it. I’ve been MIA for the past two weeks but fret not, it’s not going to be a long hiatus like the last time I neglected this blog. YEARS! Like everyone else in the city, I was taking a break from the city for the holiday seasons. Unlike everyone else, mine was a pretty extended one. Next week, all normal activities will resume as usual. Business as usual! Which means, back to work, back to projects and back to blogging. So let’s start this with a little bit of what happened at the end of 2015. 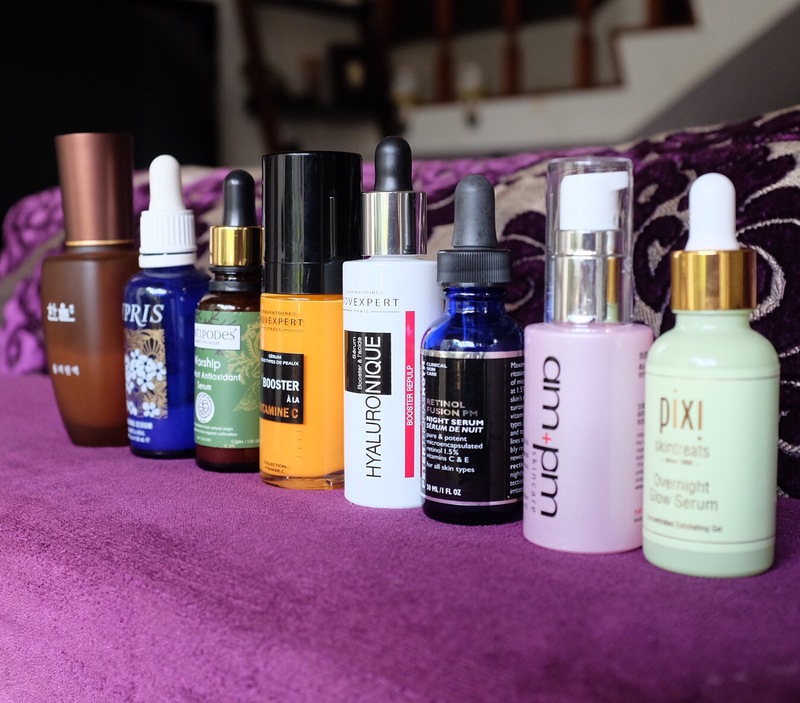 Which was a pretty great selection of beauty haul from the recent trip from Kuala Lumpur. I got asked alot whether I change my serum everyday.